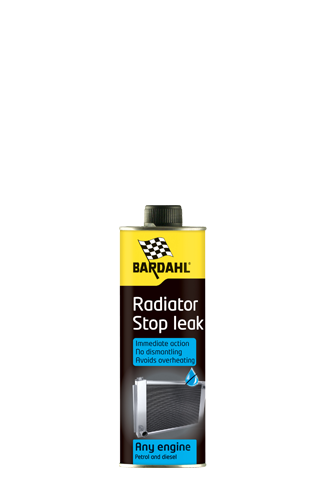 Stops and prevents leaking in the cooling system. Radiator Fast Flush cleans the cooling system. 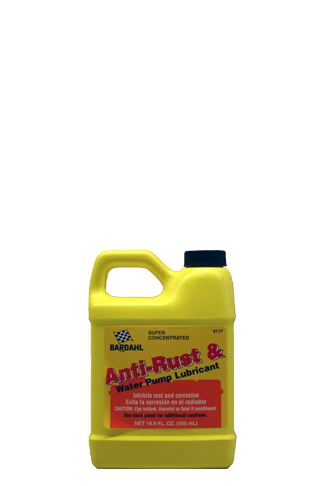 Anti-Rust & Waterpump Lubricant prevents rust and corrosion in the cooling system. 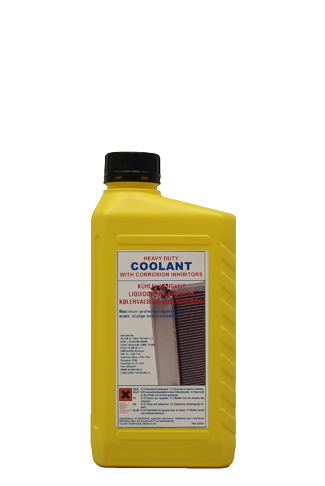 Coolant -38?C protects the cooling system to -38?C. 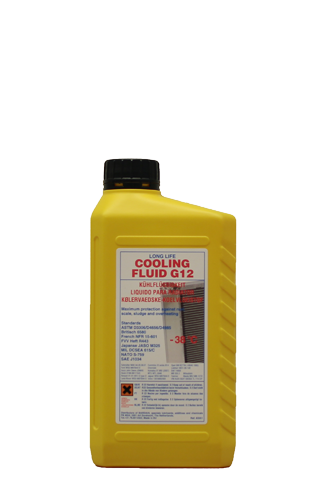 Cooling Fluid Long Life -38?C G12 protects the cooling system up to -38?C.